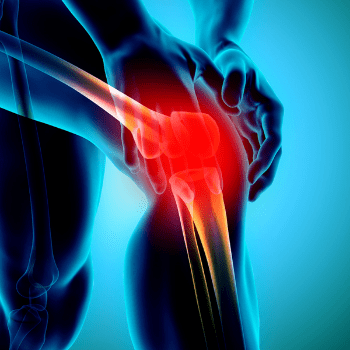 Osteoarthritis (OA) is one of the most common forms of arthritis affecting millions of people. This is when the cartilage between the joints breaks down (degeneration), commonly referred to as wear and tear or degenerative arthritis. It typically occurs in the spine, knees, hips, and hands. It is a chronic condition that causes pain, stiffness, loss of flexibility, and tenderness.